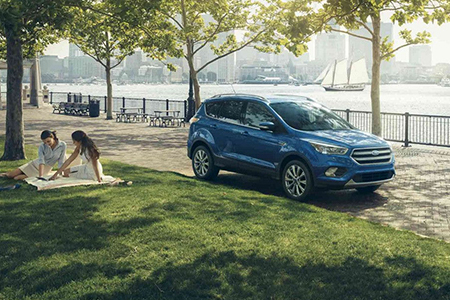 Benefits Of Buying vs. Leasing A New Ford | Heller Ford Sales Inc. When shopping for a new Ford, you're faced with many difficult decisions. Deciding which trim, color and technology you want from your new Ford is easy, but determining how you wish to finance it is another question altogether. If you're stuck between whether you should buy or lease your next Ford, visit our Ford dealership near Bloomington, IL, today. 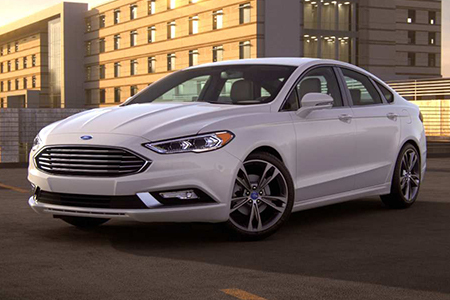 Our expert Ford finance team will take the time to walk you through both options to help you fully understand the pros and cons of each. Once you decide which option works best for your lifestyle and budget, our team will quickly go to work to tailor the perfect financial package to meet your specific needs. At our local Illinois dealership, we treat you like family. So, when it comes time to finance your new, used or Certified Pre-Owned Ford, put your trust in those who have made a career out of putting you first: Heller Ford Sales. Finance with us today! You'd be happy driving the same Ford for more than four years. You'd like to upgrade to a newer Ford model every three years, or purchase your Ford outright at the end of your lease for a reduced price.